Currently the Occupational Employment Statistics (OES) section is experiencing difficulty receiving information via our primary email address, https://idcfoes.bls.gov. Until further notice please use oesinfo@twc.state.tx.us or fax to 1-866-463-6666 to send information to the OES Section. Watch the instructional videos! A suite of easy to use labor market research tools that provides time series labor market data and inquiry capabilities for labor force, employment/unemployment estimates, industry and occupational projections, and occupational wage data. 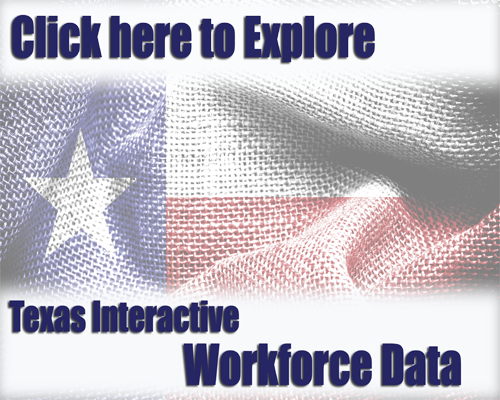 Texas Labor Analysis is an online suite of labor analysis tools to help provide insight into the Texas labor supply and labor demand. Create in-depth statewide or regional reports for aggregated or single regions. Not sure how much to pay for different jobs in your business? Check out TexasWages.com to move your business forward! Enter any job title or job description and we will provide you the best match among the hundreds of Standard Occupation Classification (SOC) codes. Find wages, projections, job postings on WorkinTexas.com, and much more. Designed to help you use your military experience to transition to a job you already know how to do in the civillian workforce. LMCI's newest web based tool, Monthly HWOL, provides real-time labor market information useful in tracking the extent and nature of employers’ demand for labor by occupation, industry, and geography. Find the latest industry, and employment trends for jobs in the State of Texas. Anything is possible – that’s what Jobs Y’all is all about. Jobs Y’all is where you can explore good-paying and meaningful careers in growing industries. Here, you’ll discover rewarding and satisfying jobs right in your hometown or elsewhere in Texas. 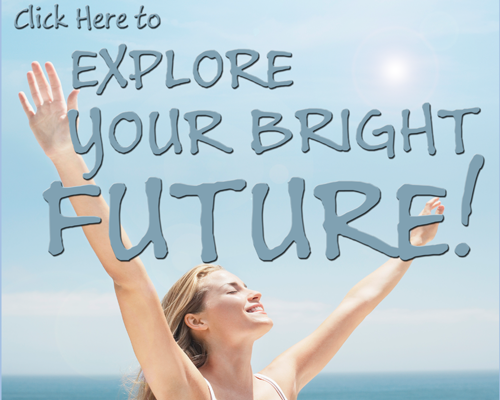 Find the career that matches your interests and goals. Your career starts here. The Texas Internship Challenge is a partnership between the Texas Workforce Commission (TWC), Texas Education Agency (TEA) and The Higher Education Coordinating Board (THECB), who challenge employers to offer paid internships and make it easy for students to search and apply for them. It's difficult to predict the future, but it's never too early to start planning for it. Texas Reality Check will show you how much your living expenses will cost, and the amount of money you will need to earn to pay for them. Our newest online tool, Texas Career Check offers information on hundreds of job titles, pay information, and future projected jobs, this interactive website can help answer your education and career exploration questions. Whether you're looking for a job for the first time, seeking tips to succeed in your current job, or wanting to land a new job, this set of online courses can help you get there. 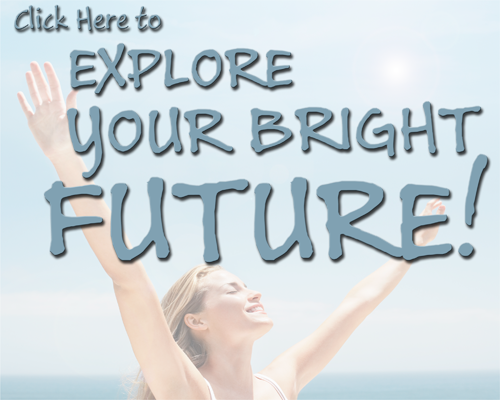 Tell us what college you want to attend, what you want to study, and we'll tell you what you could make in that field, and how much you could owe when you graduate. Texas OnCourse empowers you—pre-K through grade 12 students, parents, teachers, and counselors—to make decisions that will help you, your child or your students succeed after high school.